Are highly trustworthy and reliable. Serious errors are extremely rare. (With a ratio of 1:300. However, the same indicator for the competition is 1:5.) The E-Abi modules have been developed by a meticulous programmer with substantial experience in the field who, for the past ten years, has been devoted to the creation of online modules that target merchants. Thus, should you be in need of modules that do not add to the time and stress involved in your online shop business, then E-Abi modules is certainly the most bulletproof option available on the market. Don't go crazy, instead, let the module prepare these endless packaging labels with customers' details! The module will happily do it for you! (Now, packaging labels with a return option is also available). 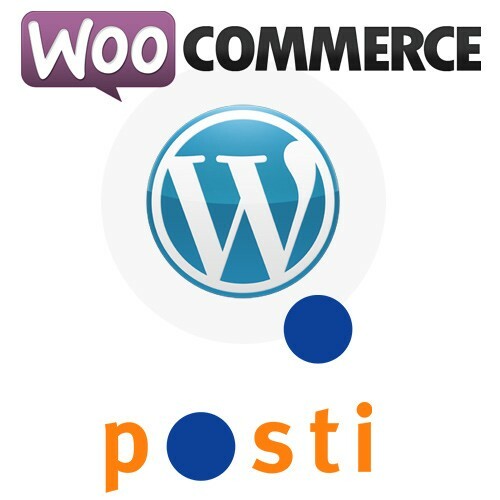 This module will enable you to automatically send the packaging data to the server. This means that now, you can print out labels with customers' names and addresses conveniently and in a time-saving manner. The service also includes the return of non-delivered packages and, if necessary, the return of deliveries by customers themselves. Thus, as a merchant, you can print out two packaging labels, one of which is used to send the goods to the customer, while the second can be used by the customer to return the package, if necessary. All of this, of course, in order to make it as convenient and easy as possible for both sides. Naturally, the simple package returning procedure will increase your credibility for customers. In return, your customers only have the pleasure of shopping in your online store, as the expected packages reach everyone and return of the goods is extremely convenient, time-saving and customer-friendly. 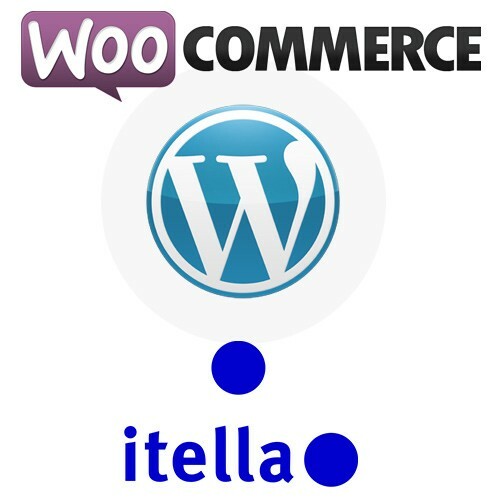 Interfacing with Itella SmartShip Unifaun API which allows parcel labels to be created from the WooCommerce order list and also from the order view. A valuable helper to merchants in the following countries: FI (Finland), LV (Latvia), LT (Lithuania), EE (Estonia). NB! Requires at least one compatible E-Abi Itella SmartShip shipping method. Automatic packaging details forwarding service that saves on time and stress for both you and your customers! If you decide to sign the contract, you will also be able to use the service of automated transfer of parcel details to the server. (This is gratifying for those who have amassed so many clients that handwriting addresses has become really tedious. So, let the module prepare the parcel labels, with clients’ names and addresses. All you have to do is print and stick and enjoy the time you save). As a new service, the SmartShip module also includes the possibility to return non-delivered packages and, if necessary, the return of deliveries by customers themselves. (If you wish, you can print out two packaging labels, one of which can be used to deliver the parcel to the customer, while the second label is given to the customer, if, he/she wants to return the product for some reason, or if a package that was not delivered to the customer is sent back to you). All the necessary settings can be made readily from the control panel of your online shop. The module features several setting options, thus providing you with flexible solutions. Module installation is easy taking only couple of minutes to install. Module does not require a contract with Itella. NOTE! This module is one part of the "All In One" Itella service pack. 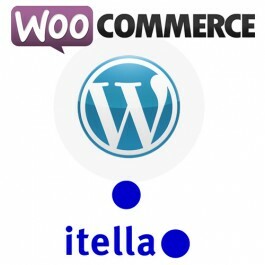 By purchasing this module, you will receive all Itella delivery modules. Keep in mind, that it is only possible to activate the one, for which the licence has been paid.